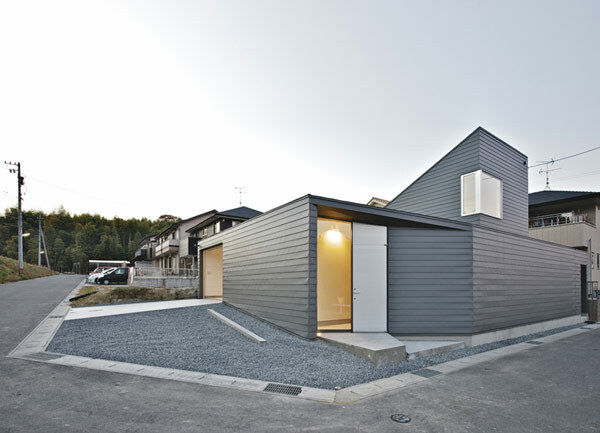 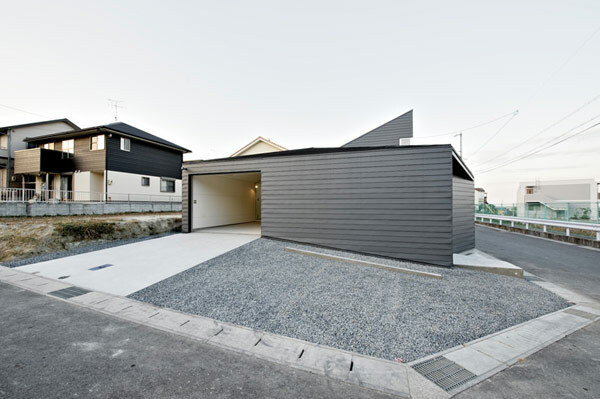 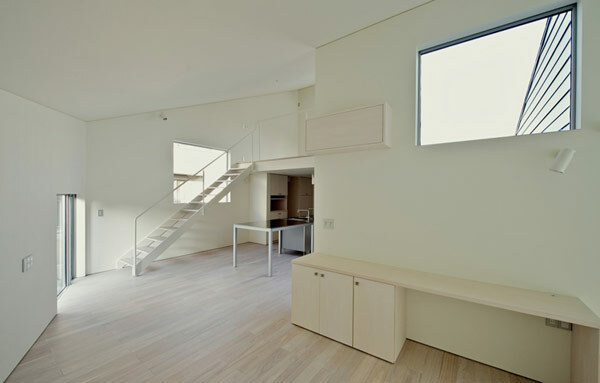 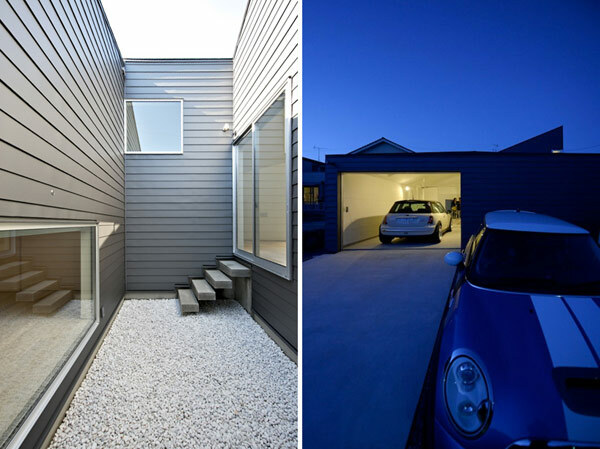 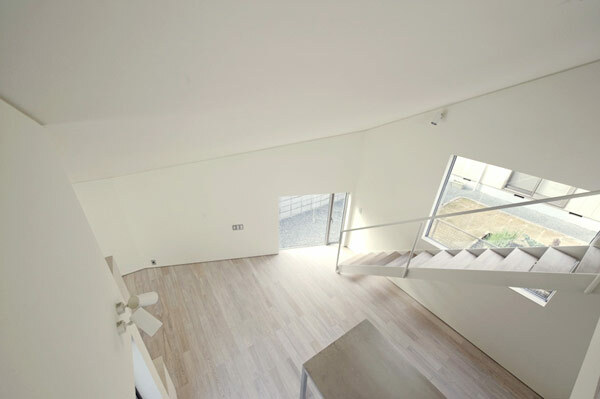 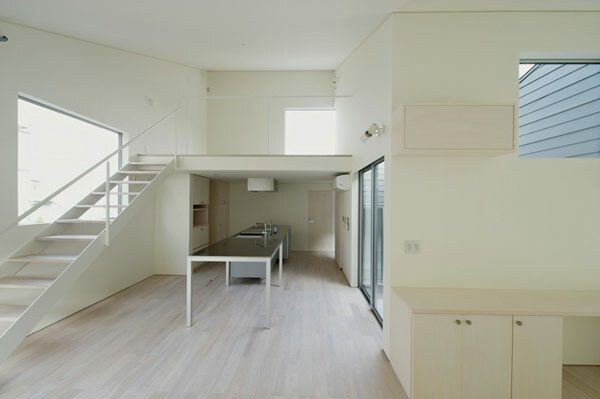 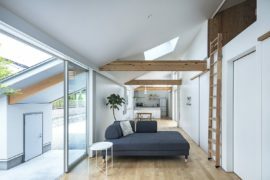 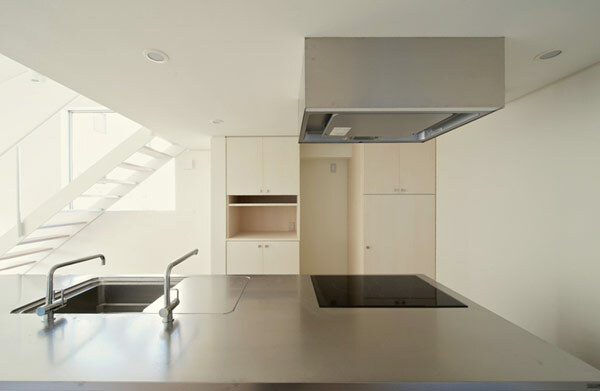 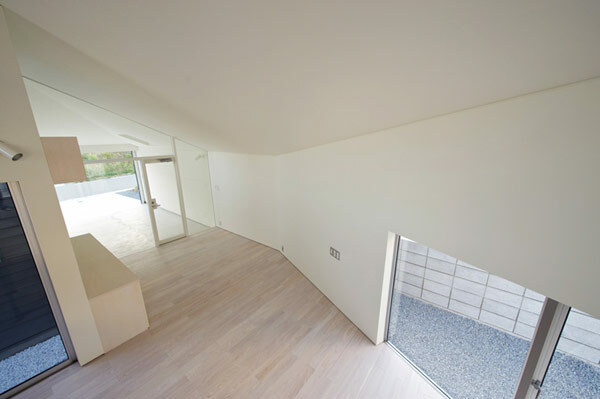 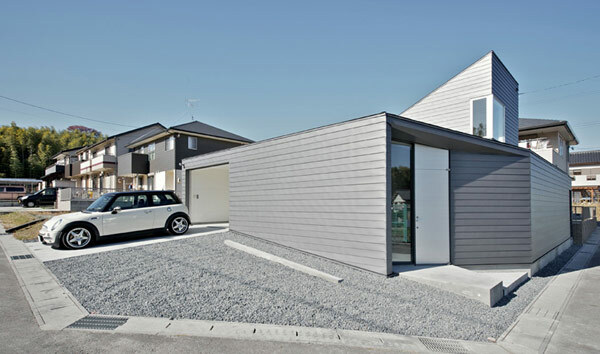 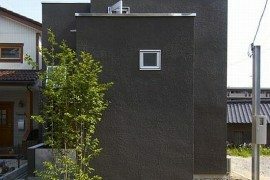 House O, a recently completed building in Japan, is attracting eyeballs for its unique design. 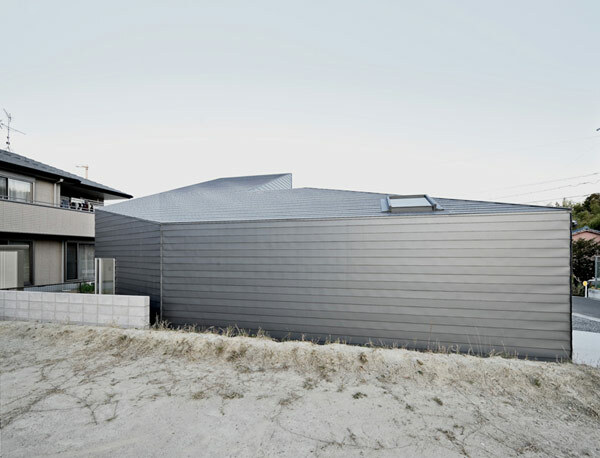 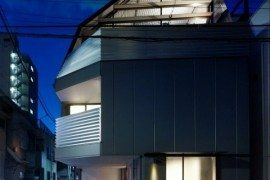 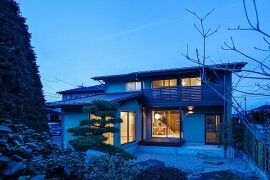 Located in Mie, Japan, the house has been constructed by a Nagoya based Studio Stands Architects (Hiroshi Yokozeki, Yuji Shimiz, Kyoko Ikuta). 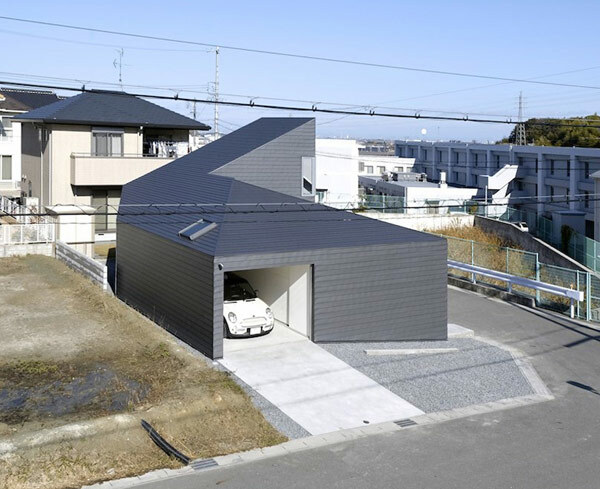 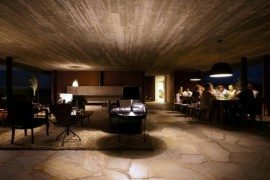 The design of the house is such that you can see a marvelously made garage, which is an extension from the road when seen from the interior. 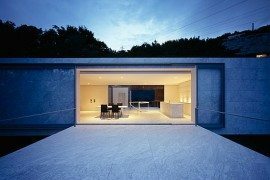 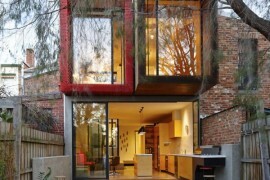 A glass partition serves as the boundary between indoor and outdoor, permitting the vision from the interior. 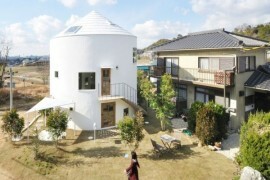 The house has a spiral structure, with its origin at the central courtyard offering varying degrees of privacy. 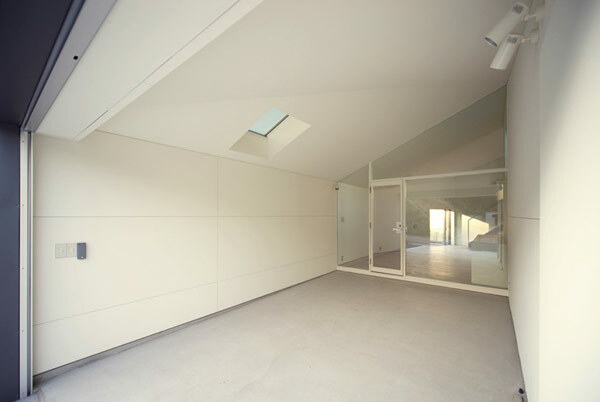 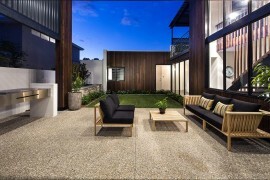 The bedroom and the bathroom are situated behind the courtyard, whereas the kitchen and living area are placed around the garage as you look from the entrance. 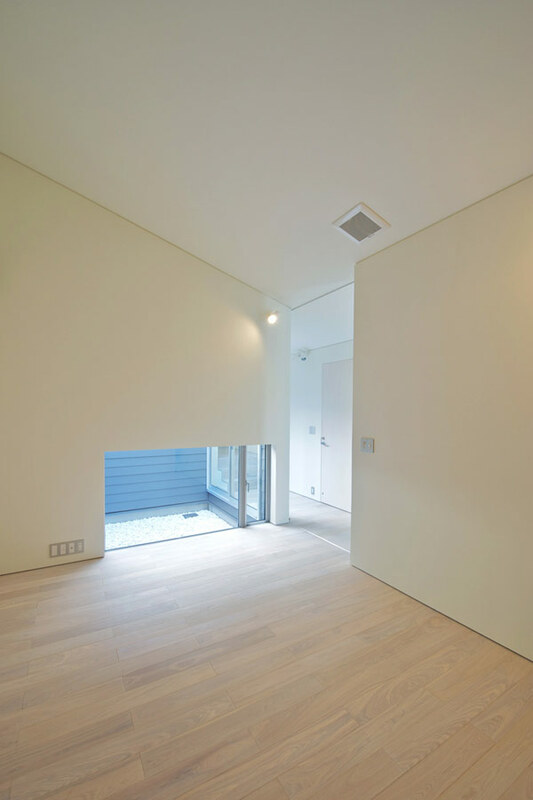 The corners of rectangular layout are shaved off to impart a circular outlook to the platform. 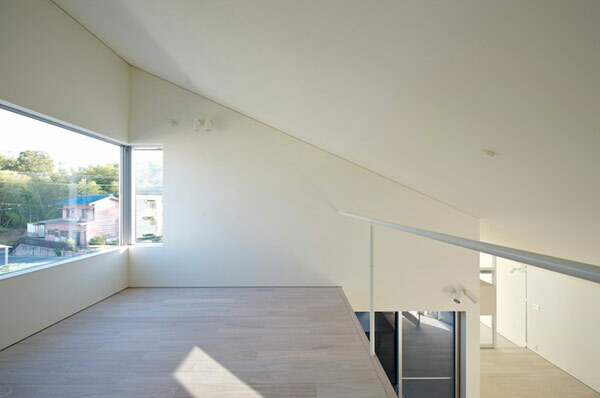 A small roof-space over the kitchen serves as an attic and adds to the style of the house.